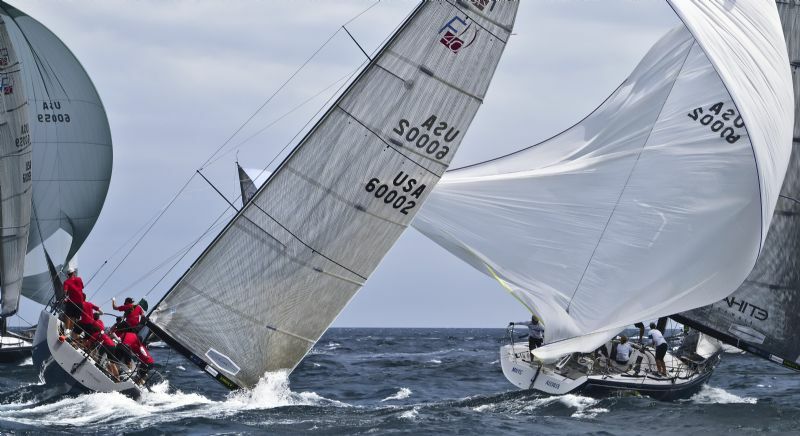 The Rolex Farr 40 Worlds lived up to its billing as the big boat one-design championship against which all others are measured. 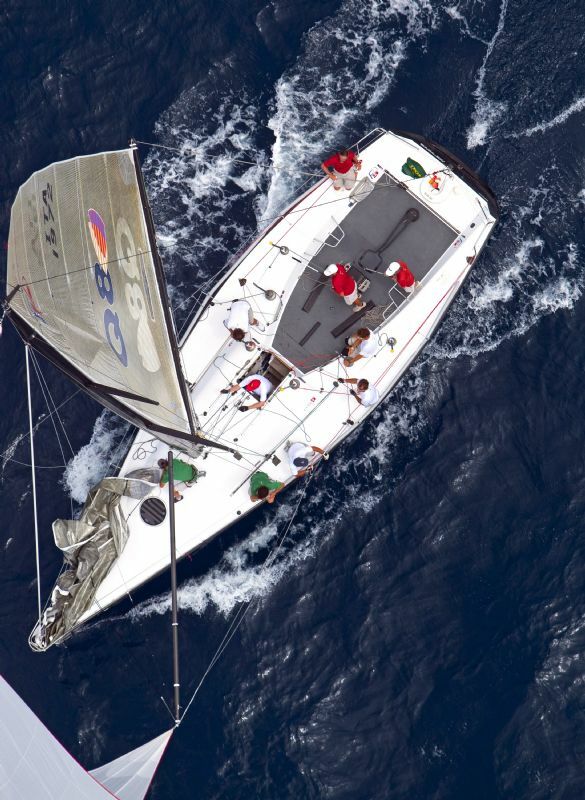 The 2010 series was decided on the final race of the final day, raced in front of a huge spectator fleet from rubber ducks to 25 metre sport fishers. Massimo Mezzaroma's Nerone (ITA) ended the day lauded champion, for the second time (first in 2003)/ Guido Belgiorno-Nettis' Transfusion (AUS) were beaten at the last, but certainly not disgraced. 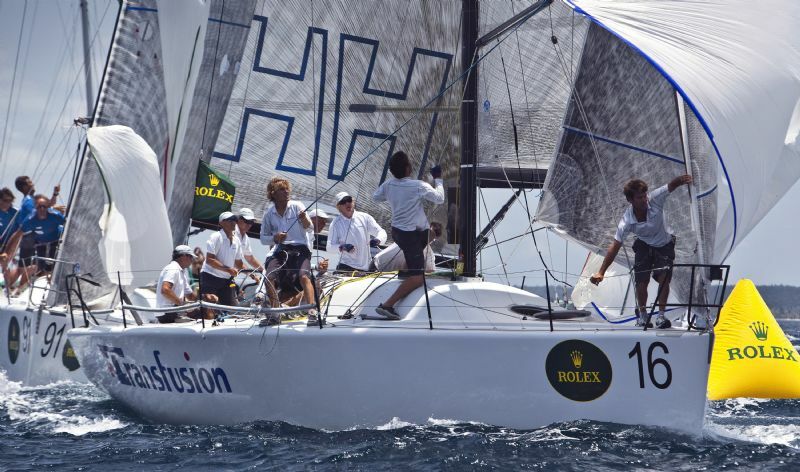 The next Rolex Farr 40 World Championship will be held in Sydney in February 2011. The final day started early. Principal Race Officer, Peter Reggio,brought the first signal forward to 1000 local time, three races were threatened and for once the wind played ball. Three races were held. 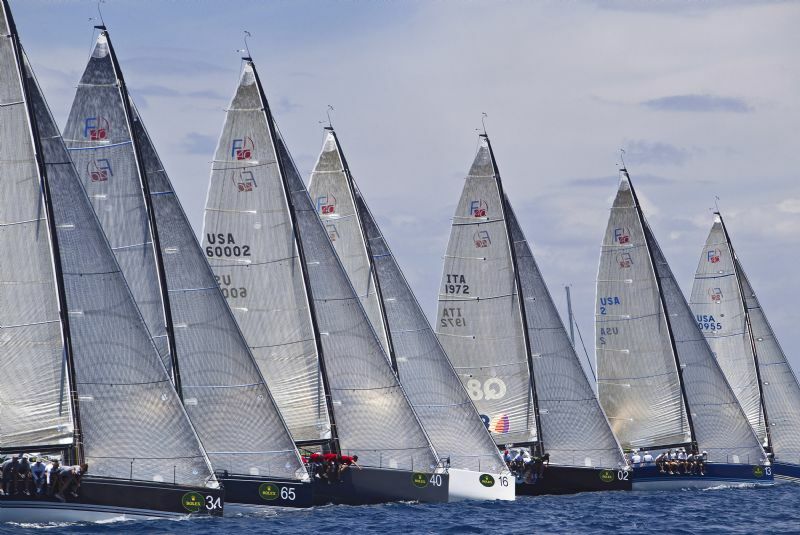 While the Italians were celebrating in true Latin manner, spraying champagne, hugging, singing, kissing and throwing each other into the harbour, a little way up the dock the crew of Transfusion were reflecting on the one that got away. First to congratulate Mezzaroma and his team after crossing the finish, the Australians are rightly proud of their achievement in finishing second. Guido Belgiorno-Nettis acknowledged that ending up in standings between Jim Richardson and Terry Hutchinson, and, Mezzaroma and Vascotto, who have been in the Class for many years, at only their second Worlds is something they deserve to be pleased about. 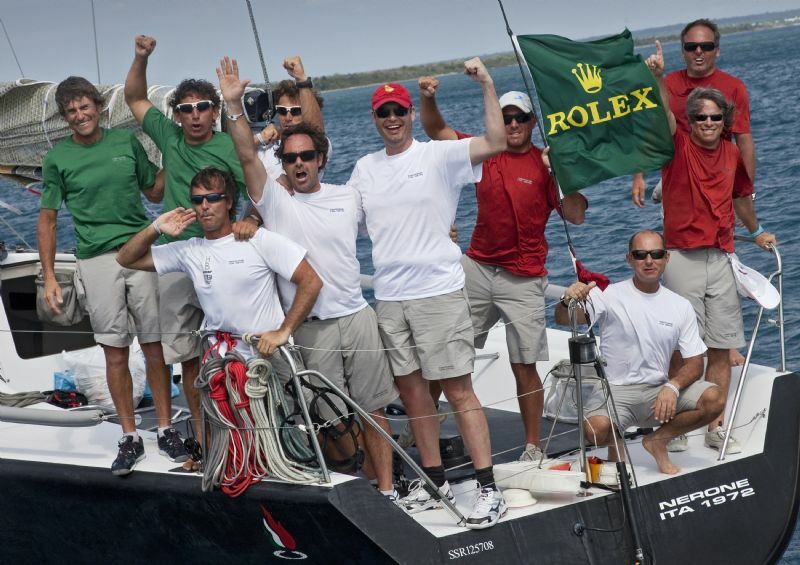 The disappointment that they were unable to carry their lead through to the finish softened by an achievement that any of the boats behind them would have welcomed.